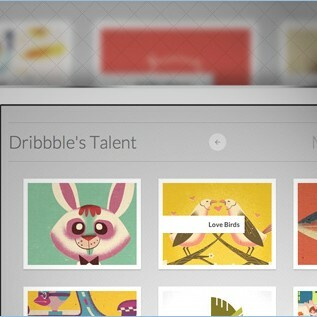 This experimental jQuery plugin allows the automatic grouping of thumbnails using a pile effect. The thumbnails will group according to their shared data-pile attribute and once clicked, the pile will disperse and its thumbnails fly to their positions. The thumbnails can be slightly rotated or positioned with a delay.